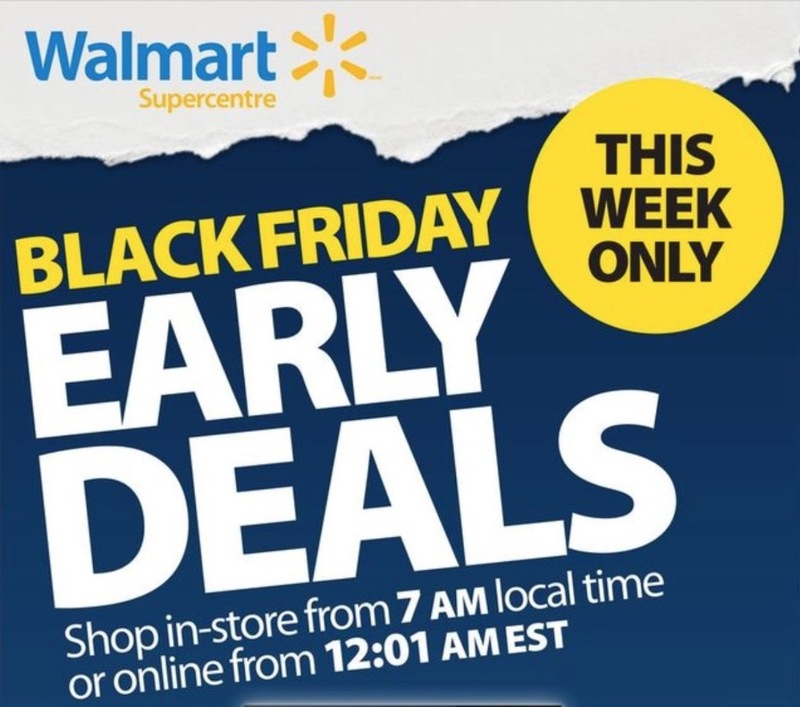 Walmart Canada has released their Black Friday early deals flyers! The Black Friday early sale starts online at 12:01 am EST, November 15, 2018, until November 21, 2018. The flyer includes great deals on small Kitchen appliances, TVs, Vacuums, Toys and more. The Walmart offers are valid while supplies last. Only a few available online. We’ll also keep you updated as soon as the Walmart Black Friday Canada Flyer 2018 is out. Stay tuned!